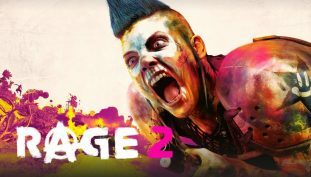 Prepare to make some room for Rage 2. 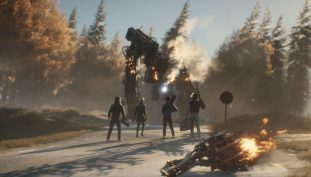 Avalanche Studios stuck by its core team, and it paid off. 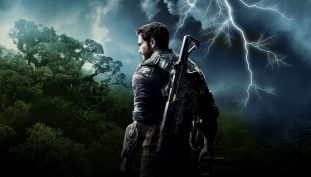 Just Cause 4 goes gold a month before its release. 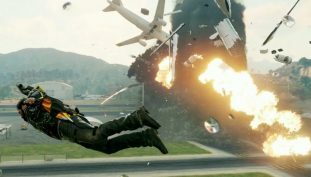 Just Cause 4 gameplay shows the destructive power of a tornado. 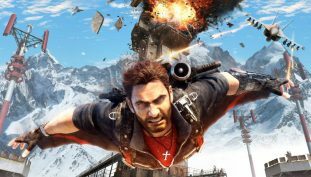 Agreement signed between Avalanche Studios and THQ Nordic. I’d say that this is pretty official confirmation. 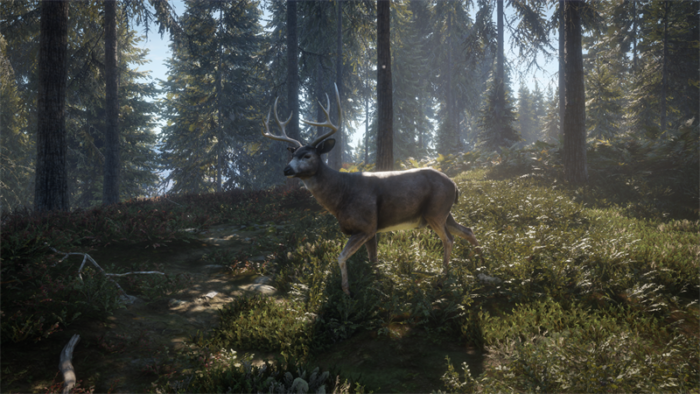 Avalanche posts a job listing for an upcoming open-world game. 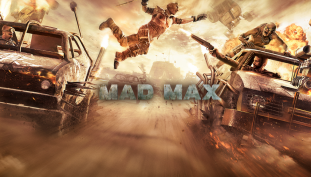 Get some car-combat done with today’s Deal. 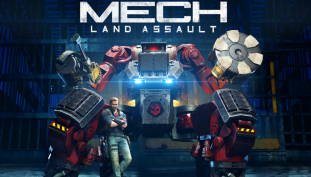 The game drops February 16th for PC. 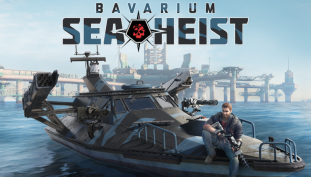 The finale of the Just Cause 3 Land, Air, and Sea DLC series. 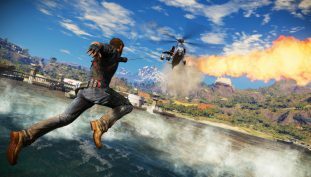 The update prepares Just Cause 3 for its upcoming DLC. Just Cause 3 multiplayer mod hopes are kept alive thanks to modding team Nanos. Just Cause 3’s second DLC arrives June 3rd for Expansion Pass folks, June 10th for everyone else.